Digital Album on iTunes. Physical CD only available in Japan. 2012 Release on the JVC Victor Entertainment label. 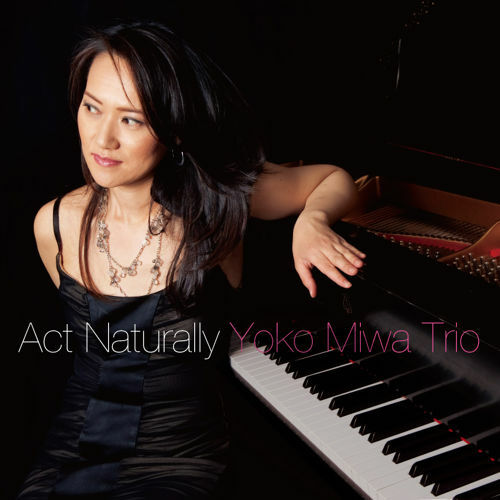 Yoko Miwa on piano, Will Slater on acoustic bass, Scott Goulding on drums. In the US, Digital album available only on iTunes. Physical CD only available in Japan.